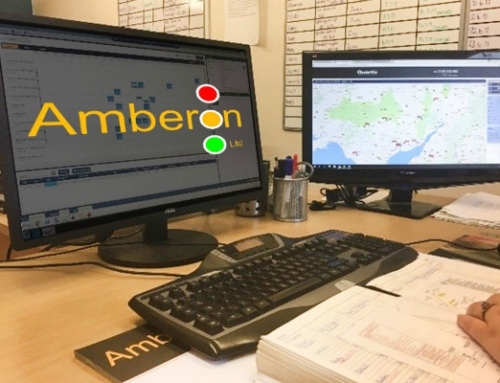 Amberon Traffic Management are pleased and proud to reveal their success at the South West Fast Growth 50 awards on March 9th at Ashton Gate, Bristol, where they placed first in the ‘Business to Business services’ category. 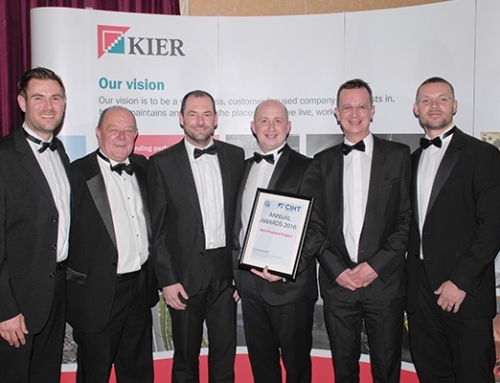 The award is based on the outstanding growth of the company’s profile over the last 3 full financial years. 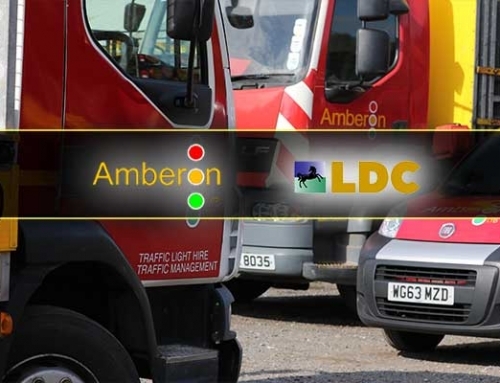 With 21 depots nationwide, Amberon is the UK’s largest Traffic Management provider, and continues to excel and grow. 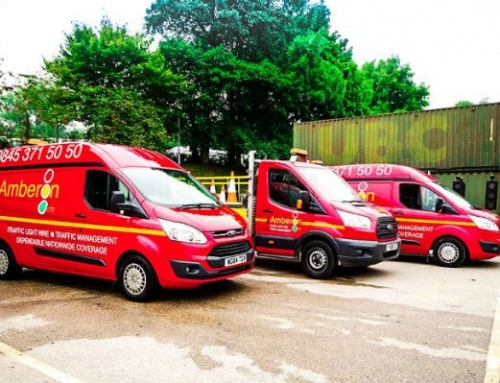 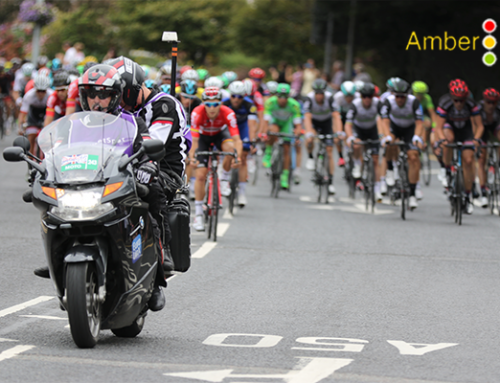 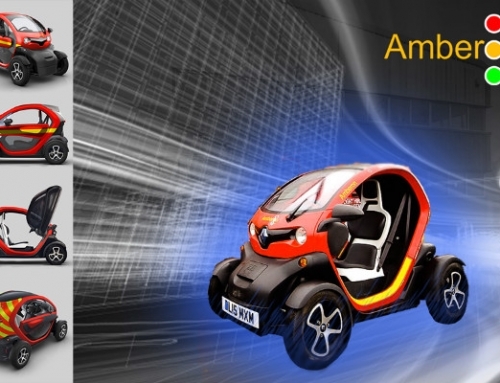 Other services such as event signage, barrier sales & hire, VMS hire and CCTV units also fall within the Amberon repertoire. 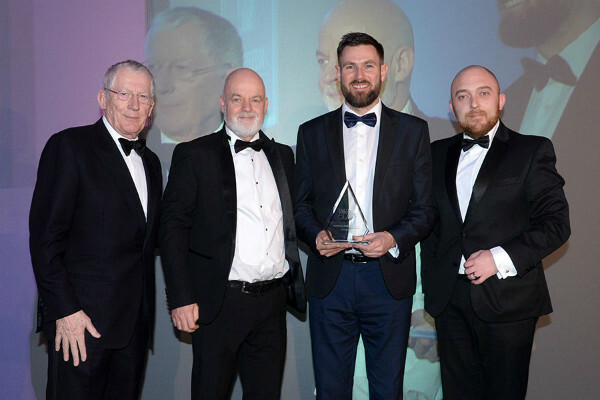 The Fast Growth 50 award is recognition of a lot of hard work, not just of the people lucky enough to be at the awards dinner collecting the trophy, but of each and every member of the Amberon team that put their heart and soul in to making Amberon the company that it is. 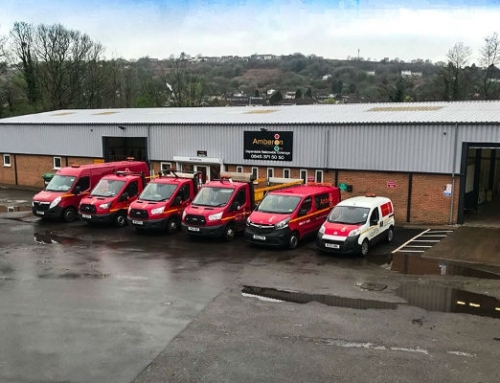 “The recognition that comes with the award is for the whole team effort right across the business and every one of our employees should feel proud of their part in our growth.